In keeping with last year I am back with 2014’s Best of Black Ripley Awards. 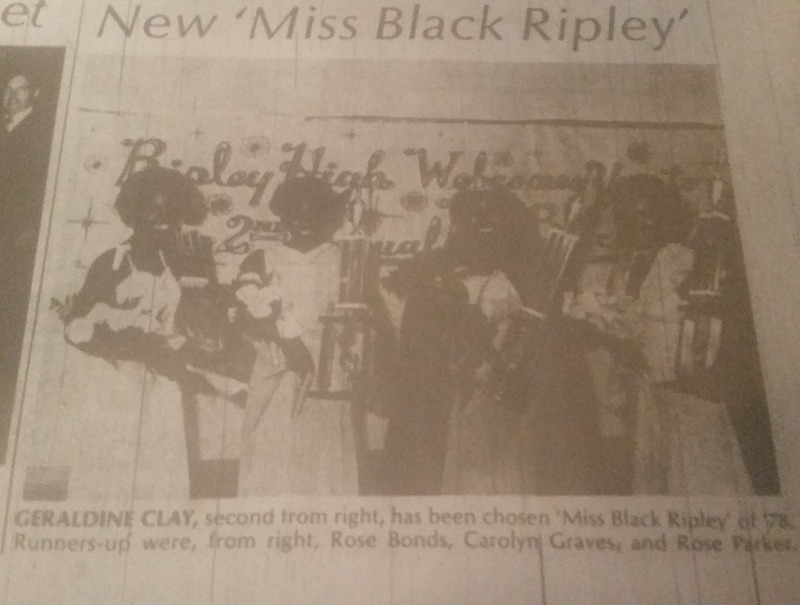 This is just a way to document the Best of Black Ripley for the past year. This year I am going to highlight the most read posts on the website. Just like last year this was the most read post on the blog. Labor Day certainly does hold a special place in the heart of people from Ripley. This post was also the most shared post from this site on Facebook. This one was a complete surprise! I was not expecting this one to appear on the list for the most read posts at all. Eylau Plantation was the home of Dr. Samuel Oldham and family. 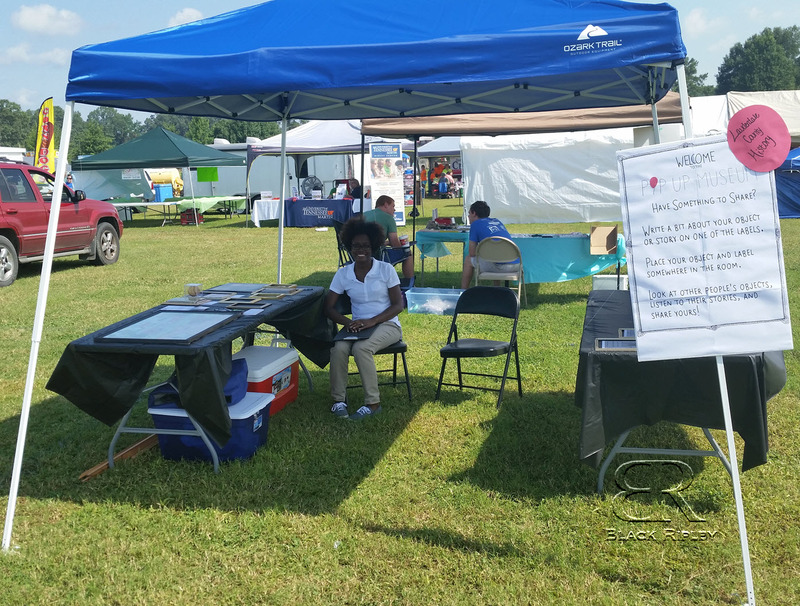 According to the book, Lauderdale County from its Earliest Times by Kate Johnston Peters, Eylau was a show place for the Oldham family. Peters also notes that Oldham treated his slaves kindly (as kindly as you could treat someone you treat as property I suppose). 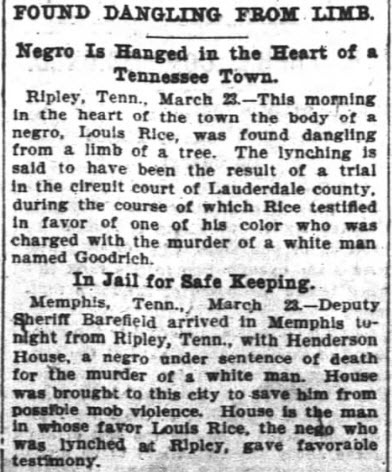 The third most read post was the Runaway Slave post in the Memphis Daily Appeal. I always save runaway slave postings whenever I come across them. I cannot help but to think of the desperation and fear that those individuals must have felt as they made their way towards freedom. 4. 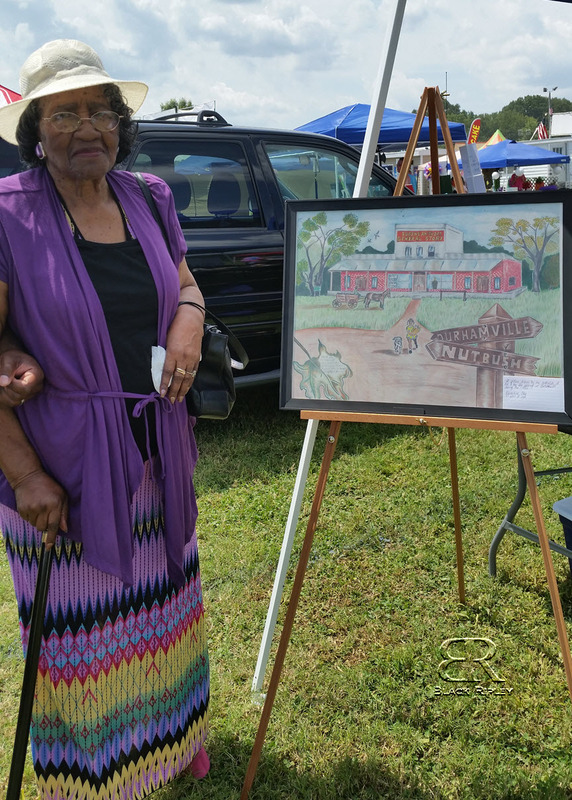 10 Things You Didn’t Know About Black Life in Ripley, TN – 2. 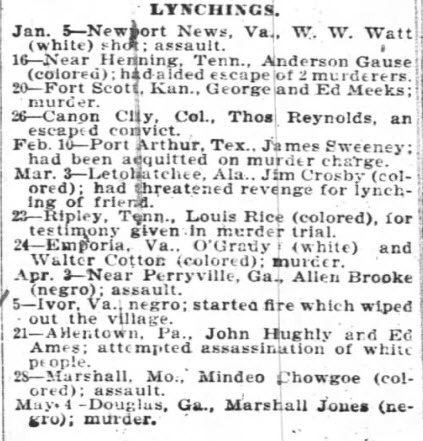 The Madison County Area was once involved in a plot to capture a slave thief named John Murrell. 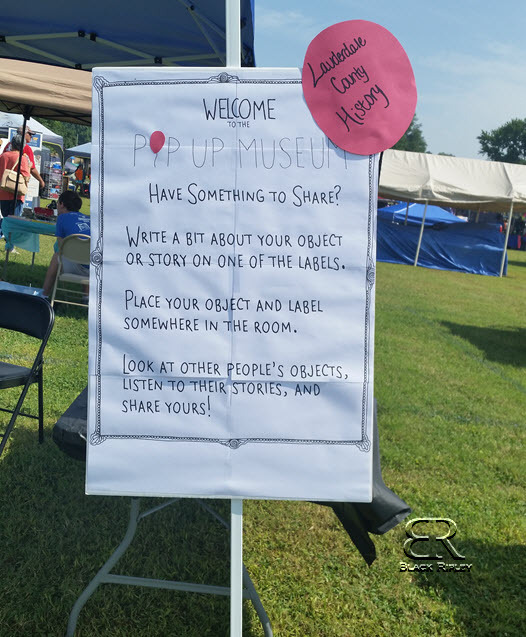 Although this post does not directly involve Ripley, it did take place in the area and is an interesting story involving the Henning family, namesakes of Henning, TN. 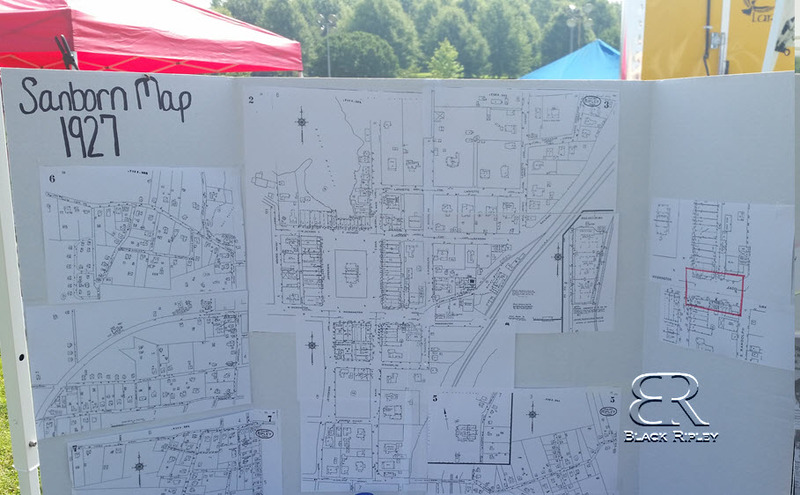 The story involves plots of slave stealing and inciting slave revolts and helped to create one of the biggest legends in West Tennessee history in John Murrell. 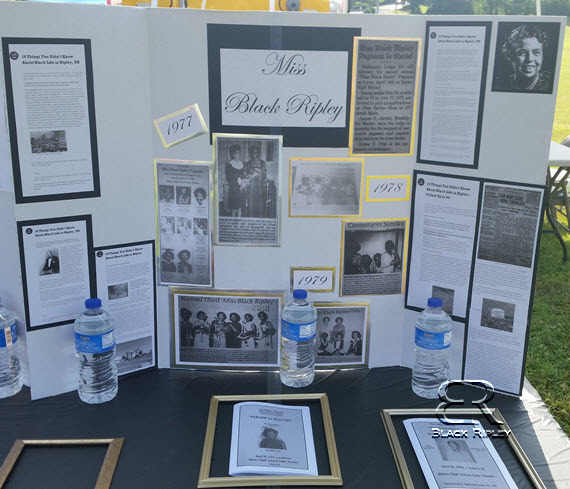 10 Things You Didn’t Know About Black Life in Ripley, TN – 2. 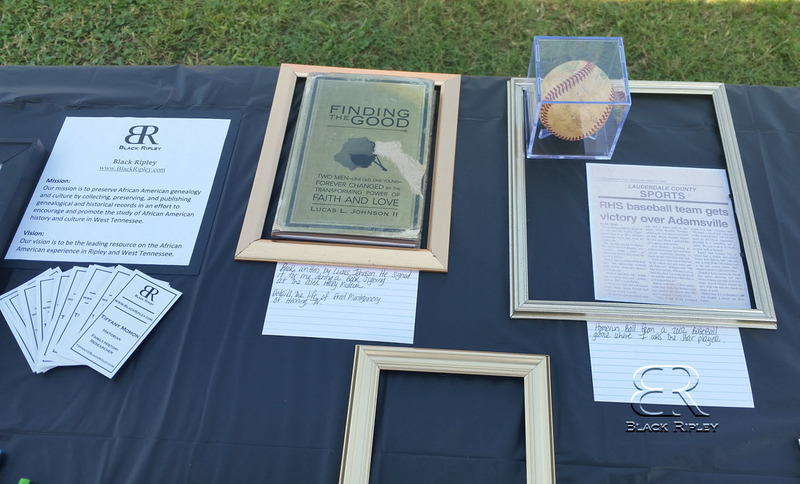 The Madison County Area was once involved in a plot to capture a slave thief named John Murrell. And lastly, the 5th most read posting on the site for 2014 belongs to the former Clay Funeral Home on College Street. 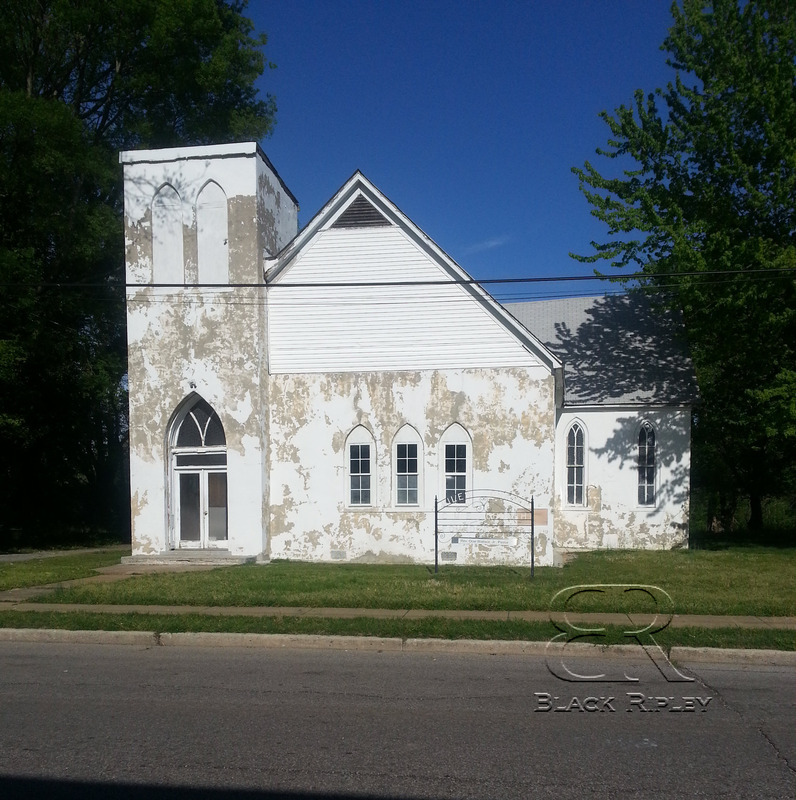 The Clay Funeral Home was founded by Alex Clay and served the black community in Ripley faithfully. After the original posting, Mr. William Carson provided the site with actual pictures of the funeral home. That type of collaboration is exactly what is needed to preserve the stories that make up this site. There you have it! Those were the most read posts for 2014. What would you like to see featured on the website in 2015?